If at any point in time, you need users to display their Sigstr signatures without the campaign, follow the steps below. 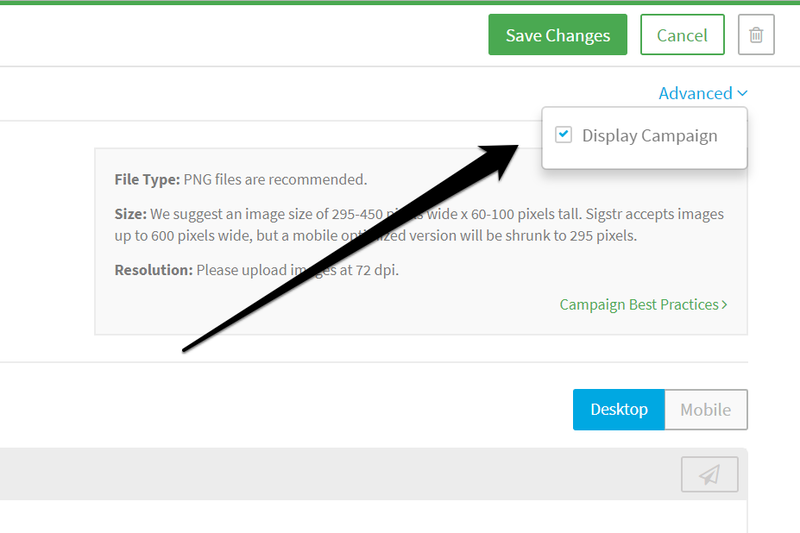 Within the Campaign tab in the Sigstr application, select the campaign that you don’t want to display anymore and click Edit Campaign. 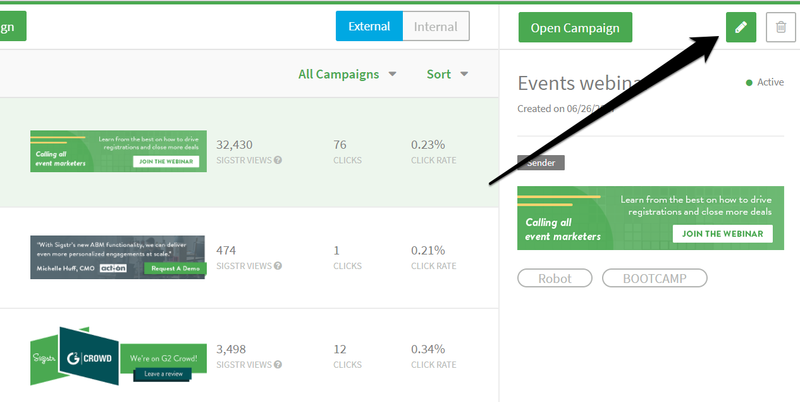 Under Advanced, uncheck the box, Display Campaign. 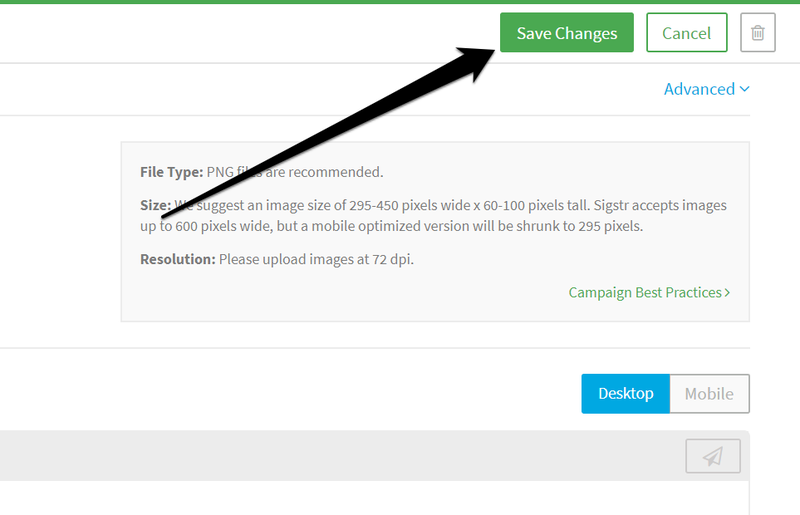 Click Save Changes. The campaign will no longer be displayed for every group assigned to that campaign.